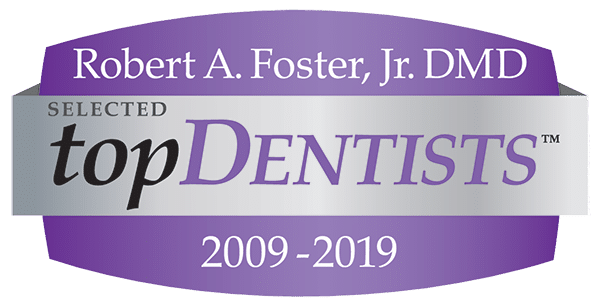 Family owned since 1974, Dr. Robert Foster, DMD/PC is committed to providing our patients with high-quality dental care set in an atmosphere of trust, respect, and professional excellence. Dr. Bob Foster was born in Chicago but moved to Dallas, Texas when he was two years old. After receiving an undergraduate degree at Georgia State University, Dr. Foster made his way to the Medical College of Georgia. If you are not totally happy with your smile, don’t be discouraged. 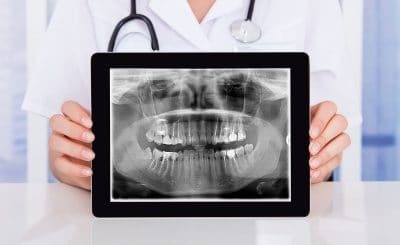 There are many ways to help improve your smile. We offer cosmetic, restorative, and general dentistry work in our Marietta office. 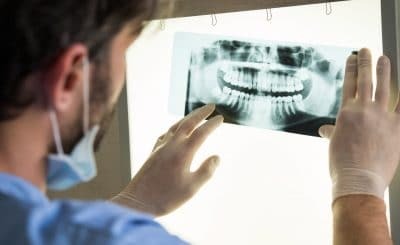 We Are Preferred Insurance Providers Of MetLife Dental, Delta Dental Premier, Delta Dental PPO, Aetna Extend, and some PPO Policies of Cigna, Guardian and United Concordia. 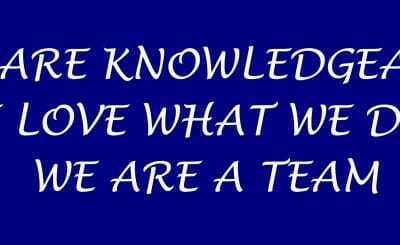 We are only able to estimate what insurance will pay based on our experience with your insurance plan.